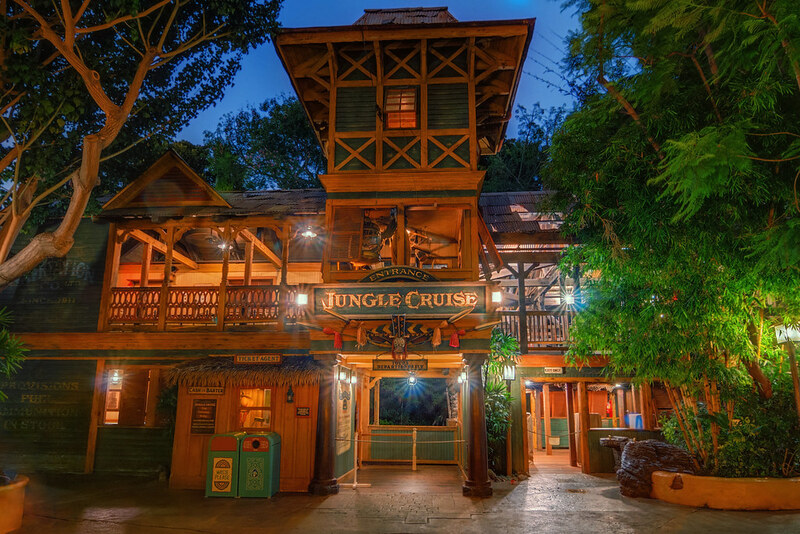 Let’s hop that rope and go for a midnight jungle cruise! This entry was posted in Adventureland and tagged jungle cruise. Bookmark the permalink.